Incredible 5 bedroom/4.1 bath 4900 sqft. 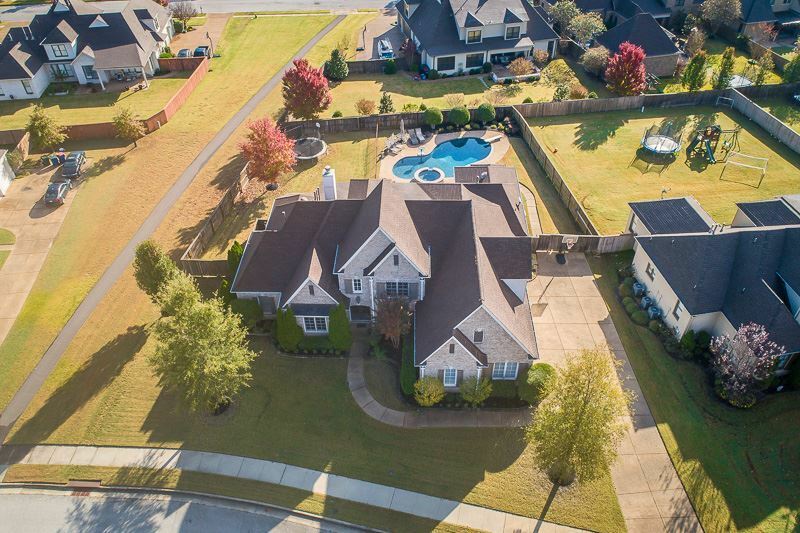 home with Saltwater Pool and Hot Tub in Oakwood. Home features a HUGE chefs kitchen with massive island, 3 beds down (split plan), an office, dining and great room with a fireplace that can be wood burning or gas. Upstairs has 2 large beds, 2 baths, game room and flex room that can be used as exercise or media room. 3 bay garage is oversized and underground tornado shelter. Outdoor oasis has covered patio, landscaped level yard with a WOW Pool!